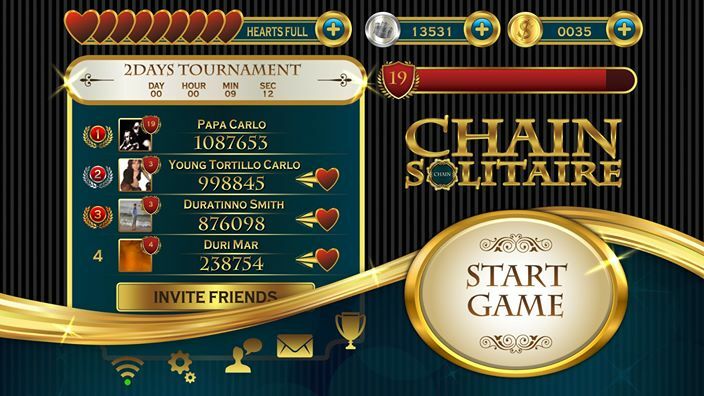 classic solitaire world together with your friends! 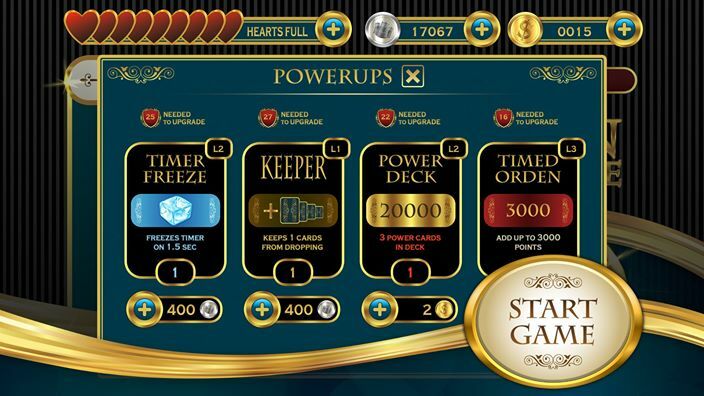 If you like Freecell, Hearts, Spider, Tripeaks, Pyramid, Club, Diamond classic solitaire games or mahjong games, you definitely will love this ultimate beautiful vintage(but not a retro) style addictive game. – there are up to three rounds per game, if you done 1st well, you will get 2nd, if you are lucky to done well both, welcome to the Bonus Round! – rewards for your achievements, and big rewards for your big achievements. For example, you will get reward of 2 gold coins after first 250 silver coins collected, and will get 4000 silver coins reward after the 250 bonus rounds played. – all-in-one friends integration: once connected to the Facebook, you will get your friends for competition, for challenge and for communication and help. Every your friend can help you with a live(heart) every hour 24/7. – use bonuses to boost your score. For example, taking the Freeze Bonus will get the ability to freeze the timer a couple of times. – play smart, be the Champion! Invite as much friend as you can to get more fun and challenge more friends. You can invite your Facebook friends just inside the game, but don’t hesitate to to use any other social network you now: Whatsapp, Twitter, Google+, Linkedin, Instagram and so on. More friends – more fun! This game is available for various platforms: Windows, iPhone, iPad, Android, Amazon, so all of them will find our game for free. 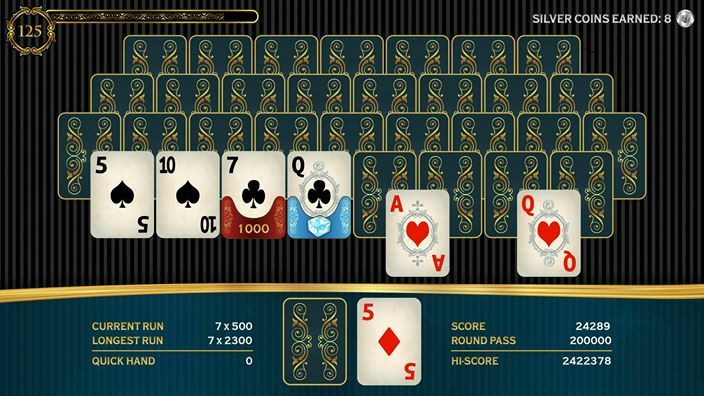 We are quite sure that even fans of the other kind of puzzles, like Patti, Blitz and other mania and saga games, of any age, from teen to wisdom, you will love this best ever solitaire game. And we have no doubt that towers better than the games like Pyramid, Fairway, Klondike, Arena and Blast or Tales. Chain just the best! 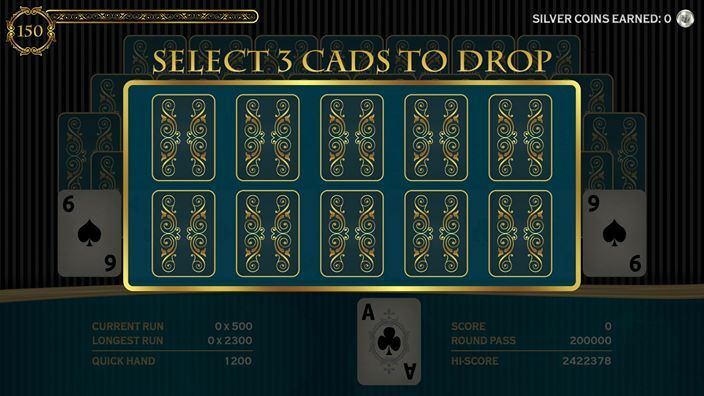 Take part and enjoy the game of Chain: Deluxe Card Solitaire – classic solitaire game!